Permanent Collaboration Project between CPA Ireland & IIPA was successfully concluded on September 1st 2017. Historic initiative in the Irish Accountancy Profession first in over 50 years all looking foward to this new intergration with new community of members in CPA Ireland & IIPA. Congratulations to all involved in this great permanent collaboration. Photo from L/R at CPA Ireland Head office : Harcourt Street, Dublin, Ireland. 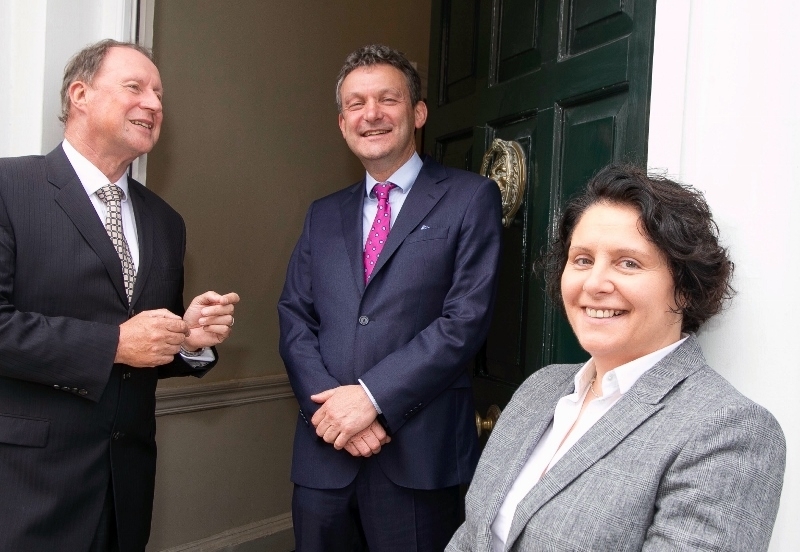 Eamonn Siggins CEO CPA Ireland, John McCarrick President IIPA, Deirdre Kiely President CPA Ireland.